with our Plant-A-Tree℠ Plan - learn more! Great Texas Electricity Rates with Outstanding Customer Support by Texans. Take a look at our great selection of residential electricity plans with terms to fit most every need. Welcome to Southwest Power & Light! Simply Search Your Zip Code To Start Saving Today. Enroll Online Today! Make Your Business Better With Southwest Power & Light. Get a Customized Quote Today! Save some green….and help your friend save some too! 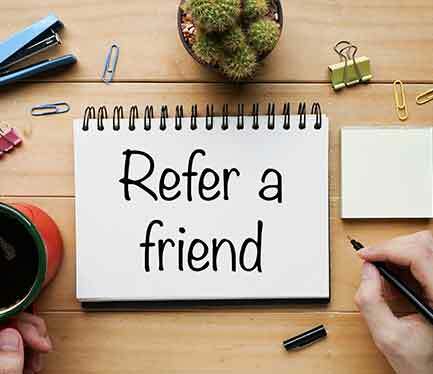 You can use this simple form to send an invitation to you friends so they can benefit from the YEP Energy’s electricity savings – just like you. Besides, you know you can feel confident recommending a company that is committed to Great Rates and Customer Satisfaction...Guaranteed! "Give SWPL a shot. SWPL comes through in a clutch!"